Kelli has been named Program Director recently for Life Is Good No Matter What. She has been a volunteer with the charity since 2014. Cancer has impacted her family in many ways and she is very passionate about ensuring meaningful and personal escapes for each family. Kelli’s background includes an MBA in Human Resources and has spent over 12 years in corporate recruitment as well as a Human Resources consultant for numerous companies in Northeast Ohio. As Program Director Kelli is eager to network and build relationships in Northeast Ohio as well as reintroduce the charity to the community through different events. I am currently the Director for the Institute for Leadership Advancement at the College of Business Administration at The University of Akron. Growing up in Norwalk, Ohio, I received my degrees from The Ohio State University and Ohio University, and have spent the last decade working against cancer. My grandparents, aunts, uncles, and parents all were devastatingly impacted by various forms of cancer, ranging from breast, colon, ovarian, bladder, and prostate. I am dedicated to using his time to ensure that everyone has the opportunity to live life today like there is no tomorrow! 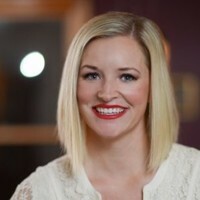 Nichole currently provides Human Resource Management to Midwest Interiors. She has her Master’s of Arts in Higher Education Administration from the University of Akron where she also served as the Coordinator of Internships. Working with Life Is Good No Matter What allows me to help people who are truly in need of a break from the fight against cancer. There are many cancer charities but this charity immediately impacts cancer patients lives for the better. Helping families create happy memories during a devastating time is a real blessing. Kelly Siegel has her undergraduate degree from Ursuline College and her NP - Acute Care - Case Western Reserve University Frances Payne Bolton School of Nursing. Kelly is also Board Certified with American Nurses Credentialing Center - NP - Acute Care. Kelly supports LIGNMW because she has spent her entire career trying to care for people and relieve their suffering. “The goal of this organization is to relieve suffering, even for just a short time.” According to patients she has referred, this is usually the most valued experience in a patient’s cancer journey. Marc is a business leader, owner, entrepreneur, mentor, and community volunteer. Throughout his professional endeavors, Marc has played the role of catalyst, the individual from whom the growth, energy and vision for success have come. 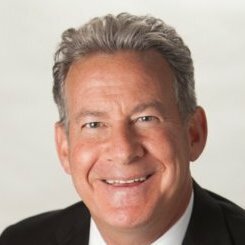 He is the founder of the Vector Group and co-founder of The Client Experience Institute, both boutique advisory firms serving privately-held companies and professional service providers. As the past President and COO of Corporate United, he was able to build an organization that was selected by INC 5000 as one of the fastest growing companies throughout the United States for eight consecutive years. His business leadership experience spans over 25 years, where he led both domestic as well as international organizations inclusive of Molson Companies Limited, GEA Tuchenhagen and Watlow Industries. Marc is an active mentor with JumpStart, a columnist for Smart Business Network and a former 2017 TEDx presenter. Marc serves on numerous boards inclusive of The DiGeronimo Companies, Additive Engineering Solutions, and American Cancer Society. His past board engagement includes the Council of Smaller Enterprises (COSE), National Machine Aerospace, SGS Precision Tools, Strategic Account Management Association, and Beverage Machinery and Manufacturing Association. Marc’s true passion is helping others and assisting them in finding greater meaning and purposefulness with their professional, as well as, personal endeavors. Marc lost his wife of 29 years to breast cancer in 2012. 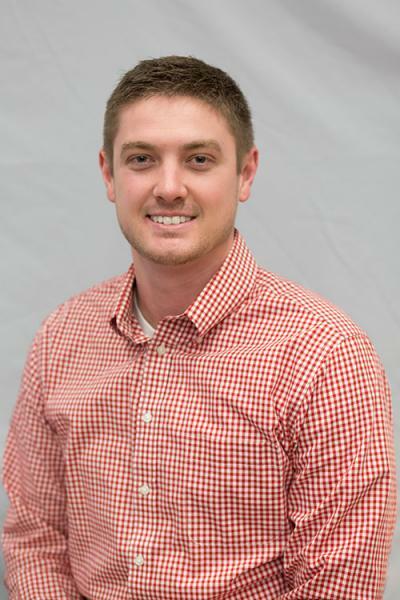 Cody is a financial planner at Austin Wealth Solutions and resides in Wooster, OH with his wife Ashley. He obtained his Bachelors degree in finance and his MBA from The University of Akron. Cody joined LIGNMW to help provide individuals, and their families, with a break from reality during one of the most difficult times imaginable. He hopes that each experience granted by LIGNMW provides families with memories that will last a lifetime. 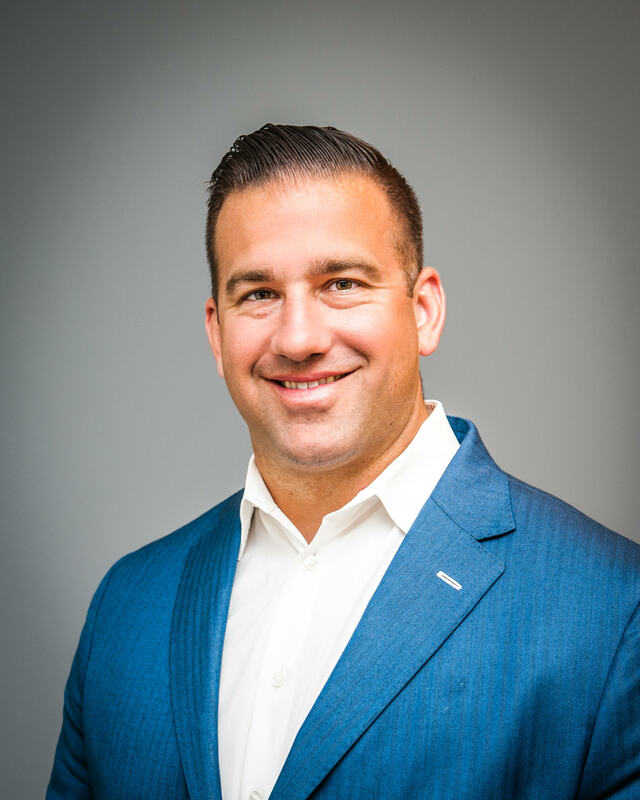 Brian Boucher is the District Director and a Wealth Management Advisor of Northwestern Mutual in Cleveland, OH. Brian resides in Bay Village, OH with his wife Lisa and three children-Gabe, Cameron and Dominic. He is passionate about Brazilian Jiu Jitsu, boating and is involved in coaching his boys football team. In recent years, Brian has been involved in raising money for Alex’s Lemonade Stand and Susan G. Komen as a way to give back, as he has had family members affected by cancer.